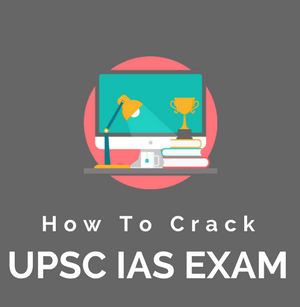 UPSC civil services exam is no small deal and with increasing number of aspirants as well as competition level makes it essential to have a full proof preparation plan and strategy. 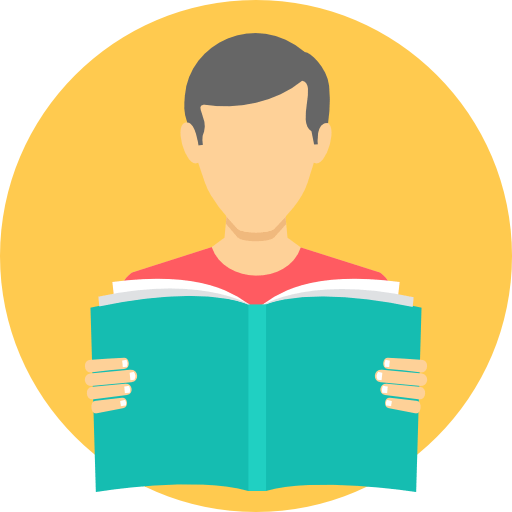 To make the things a little easier for you, we have prepared these incredible study plans along with all the necessary resources that you might need along the way. 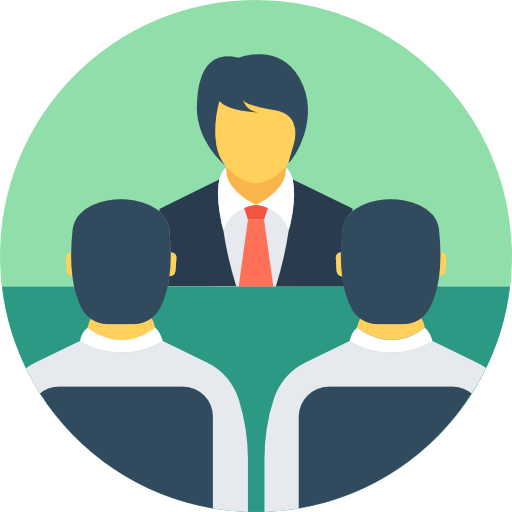 The preliminary examination for UPSC civil services will be held on 18th June 2017. 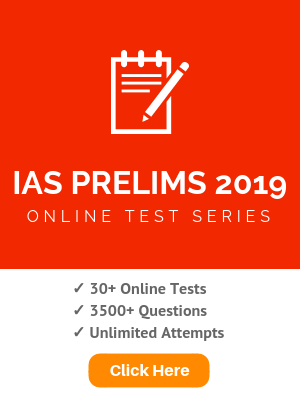 Whether you are a new aspirant or if you didn’t make it through the exam last year, you will find our prelims study plan extremely valuable to clear this exam with certainty this year. 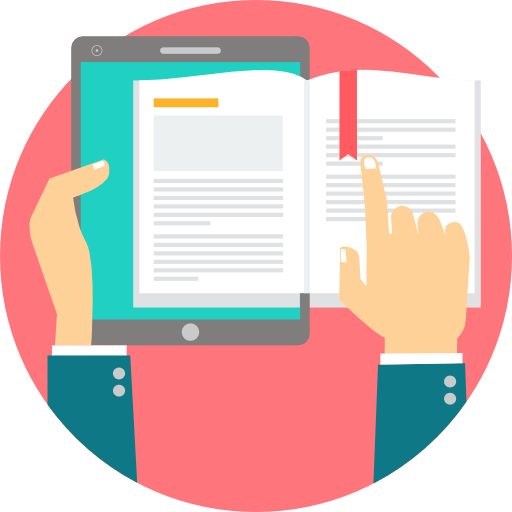 But the story doesn’t end there as the competition becomes much more fierce and unforgiving once you reach the second stage in UPSC civil services exam i.e. IAS mains. To make sure you succeed at all steps you must start preparing early to get your golden ticket to the most prestigious government service in India. 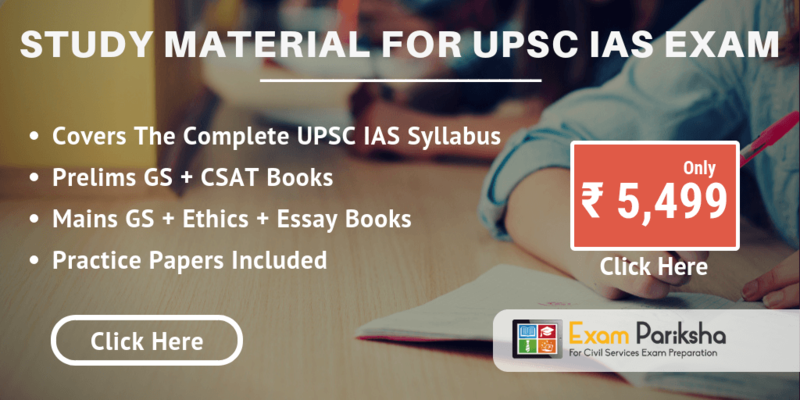 We recommend you to take advantage of these complete in-depth guides for UPSC civil services exam. Sir I’m a constant under Central govt. I want to prepare in Hindi..
Actually I’m not from Hindi background..